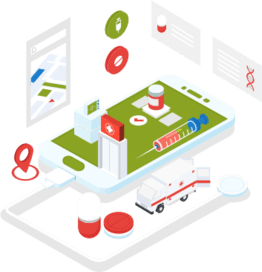 As a being a epharma app development company, we have covered all features and functionalities of online pharmacy business portal to manage day to day activities and entire medicines order process in easiest way in shortest time. 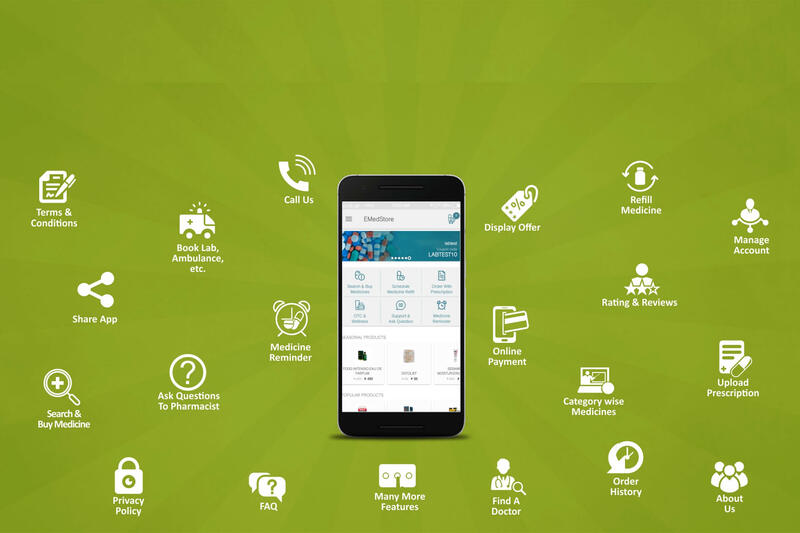 E-Pharmacy is giving amazing medicine online shopping experience to patients while they need medicine home delivery as they don't want to go outside as they need bed rest and prefer buy medicine online from epharmacy website or mobile app. 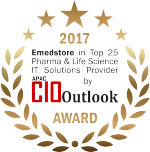 If you have a pharmacy, EMedStore can help you create an online pharmacy app quickly and inexpensively. With the EMedStore App, there is an option to easily search for any type of medicine.You can even see the composition and brands of the medicine before you can put them in your cart and buy them. The easy option to upload prescription directly from your phone makes it easy for the clients to take a photo and upload it immediately. You can easily send push notification and in-app notifications to your customers to inform them about new offers and discounts that they can avail by using your E-pharma app. The easy to send feedback option gives you a chance to get live feedback from your clients and improve your services accordingly. 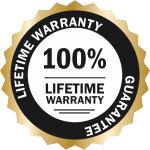 We make sure that the payments that are made are extremely secure. There are also integrated wallets like PayUMoney and Paytm. The clients will also have an option to pay through netbanking or credit/debit cards. 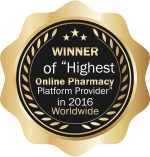 We allow category wise sorting of medicine which makes it easier for clients to make their selection. You can give any type of terms and conditions that your company follows. You can provide update the privacy policies at your end as we are providing dynamic web admin to manage your entire app all the time. You can also update a FAQ section at your end so that your customers have their basic questions answered. Having an order history helps you be aware of the regular needs of your clients and hence you can create personalized promotions and deals for your clients. There are many more features on the App like find an ambulance or find a laboratory around. You can also ask us to add more features of your choice. Each client can sign up with their id and password so it is more organized and easier for you to manage their accounts. You can also give details about your pharmacy so the customers know more about your services, quality, facilities, etc.